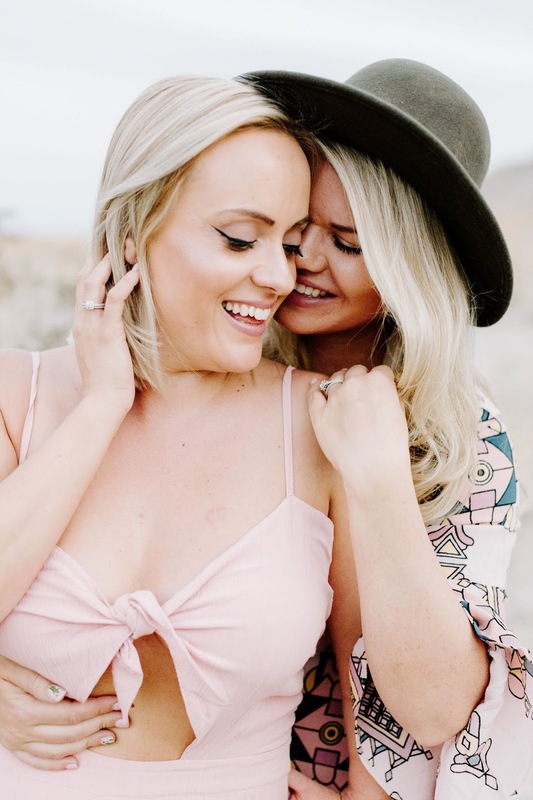 We had the pleasure of having an epic photoshoot in the desert of Palm Springs by our amazing wedding photographers, Lovers of Love back in October. We fell in love with these boho outfits from The Next Native and realised that maybe we should start incorporating this look more often (maybe not in the cold UK though, ha). Check out our Boho looks outfits below and let us know what you think? Whitney's outfit can be found here and Megan's here.